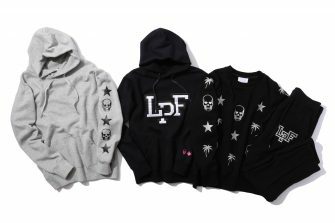 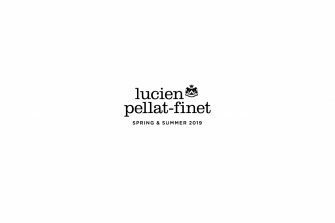 While lucien pellat-finet offers collections focused on cashmere sweaters of the highest quality, at its GINZA SIX location, the brand also offers other items, including denim, bags, and shoes. 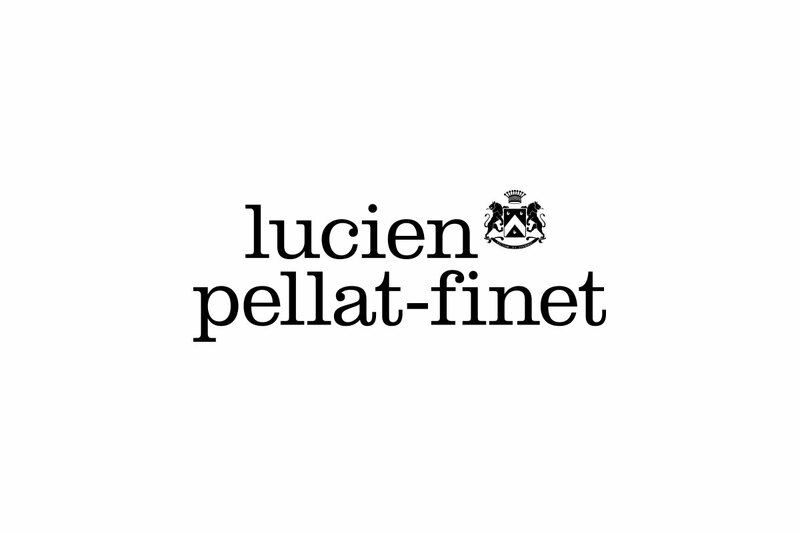 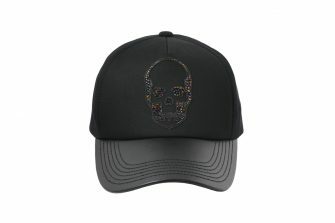 In addition, lucien pellat-finet actively pursues collaborative items with artists from various fields. 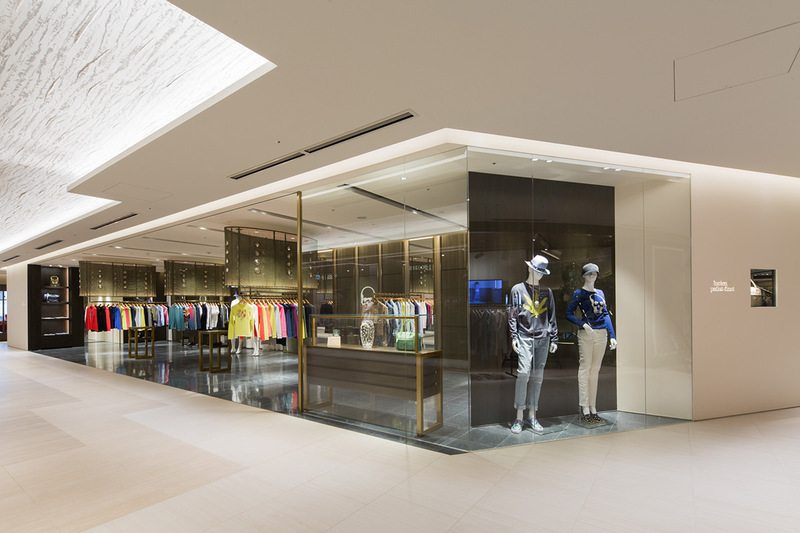 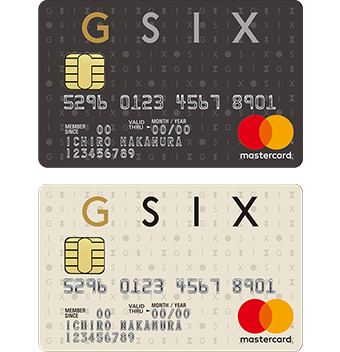 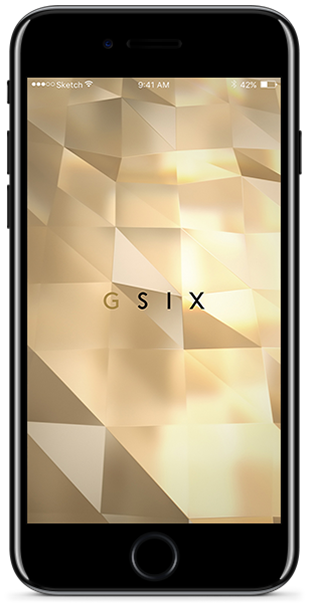 The interior design for this newly-opened GINZA SIX store was handled by designer Yasumichi Morita from the renowned Japanese firm GLAMOROUS co., ltd.